Have you ever been to experience trouble of Taxi in Thialand? In Thailand,many people has ever been to experience of Taxi. 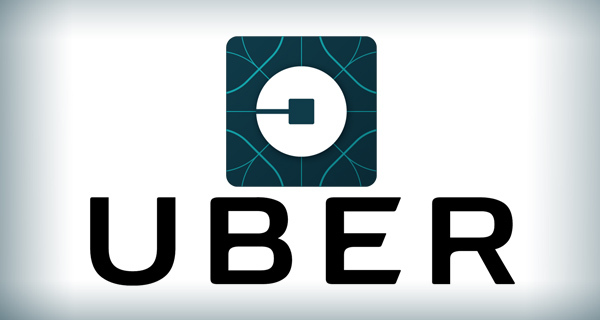 The most convenient service that make a reservation taxi in Thailand is Uber. You don’t need Thai language and worry about anything. 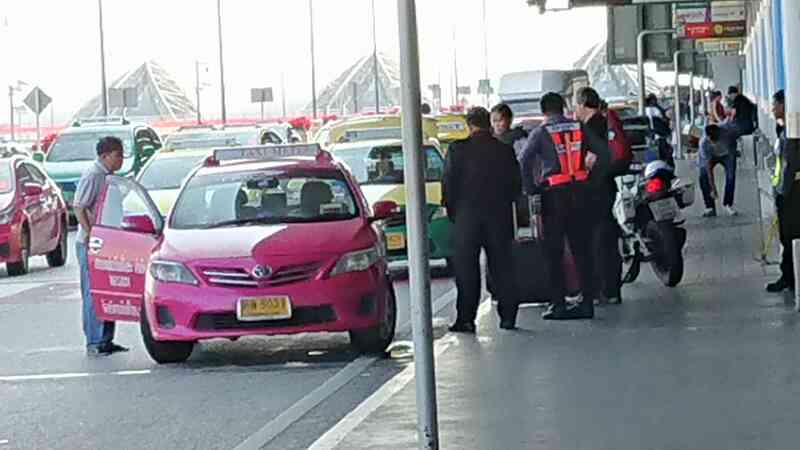 There is many trouble of Thai Taxi. There is many Taxi that don’t use Taxi meter and present the high price before you ride on Taxi. They are almost rip off Taxi. For example,the price of Asok to Suvarnabhumi Airport is about 250-300THB. But rip off price is about 600THB. The speed to increase taxi meter is high. The speed to increase is higher than normal taxi meter. The price is about 50% up. The taxi reject to you ride on car. They reject to ride on taxi when traffic jam,opposite lane and you gonna far. Especially,the taxi in sukhumvit area in Bangkok. The taxi in Thailand don’t come or delay even if you booked. The personality of Thai people is always late. This is a big problem if you are on my way to airport. There are 2 main app that make a taxi reserve in Thailand. Grab Taxi are come from Malaysia. When you make a reserve taxi using Grab,the driver call you. So you need to speaking Thai. The taxi driver in Thailand almost can’t speak English. In case of calling,it’s hard to make a communication. We recommend to using Uber app when you book taxi in Thailand. Because Green taxi company managed uber in Thailand. The company is the most trust company about taxi in Thailand. They keep time and easy to go to some place and they are kind. 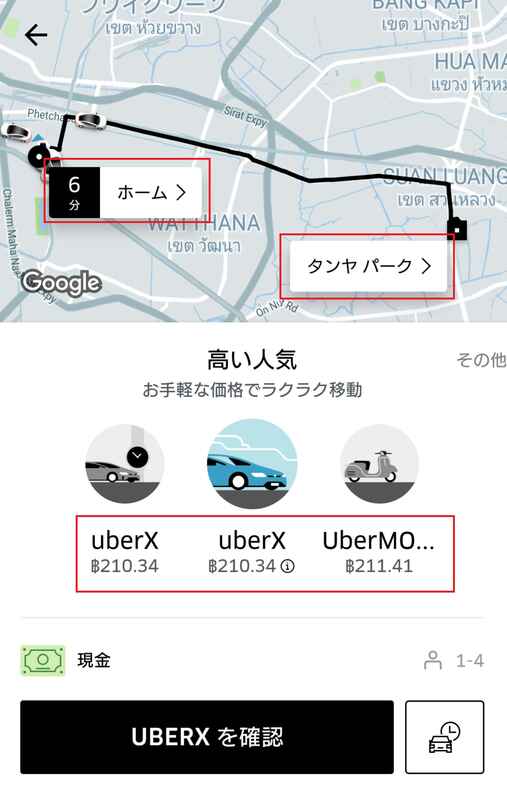 Why we recommend to Uber in Thailand? 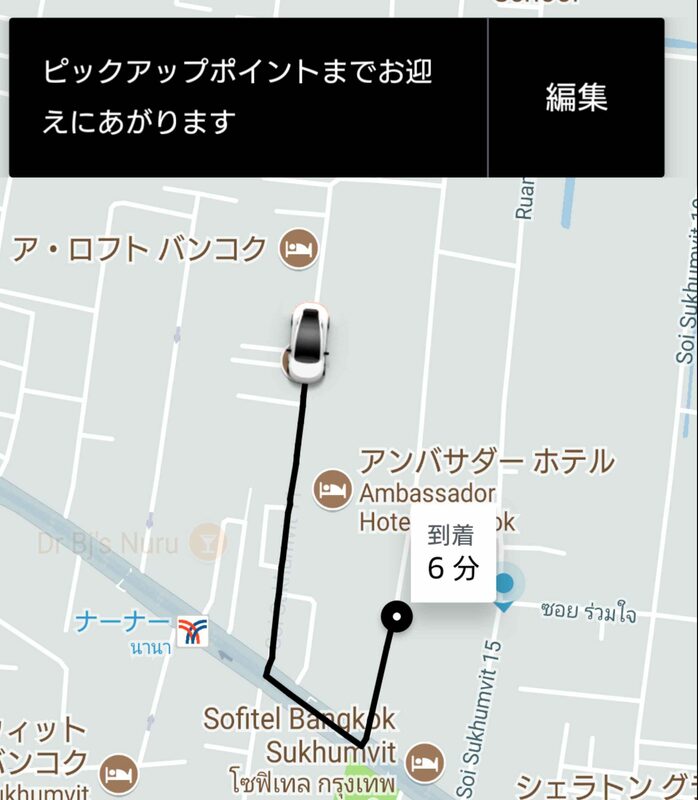 There is some reason why we recommend to using Uber app in Thailand. The driver can’t rip off as long as they use Uber app. Because Ubre calculate taxi price in app. The Ubre driver come to pick up point by GPS. And Ubre tell you that where is your Ubre taxi by GPS. 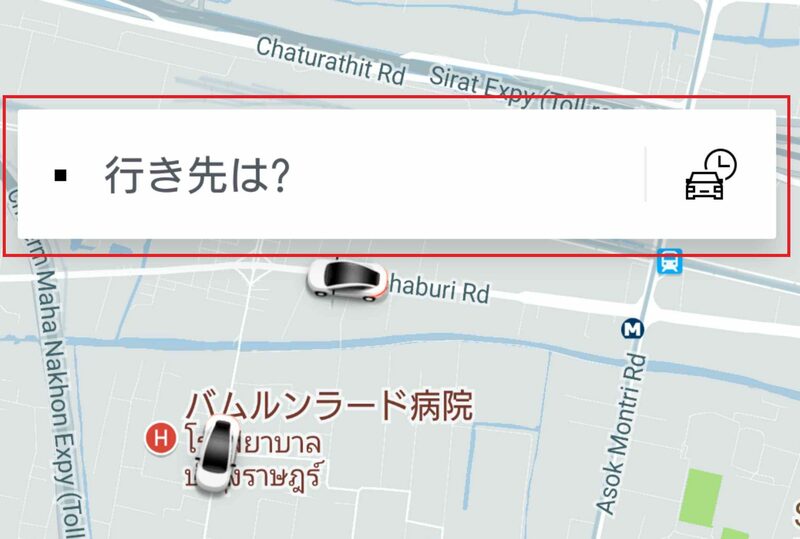 So you don’t need to speaking Thai if you use Uber. You can wait in your room until Taxi come. It’s a dangerous that you ride on wrong car in Thailand. You can check the your taxi car number in Uber app. So it’s nothing that you miss car. You can order palce of destination by Ubre app. So you don’t worry about you can’t tell destination by Thai language. 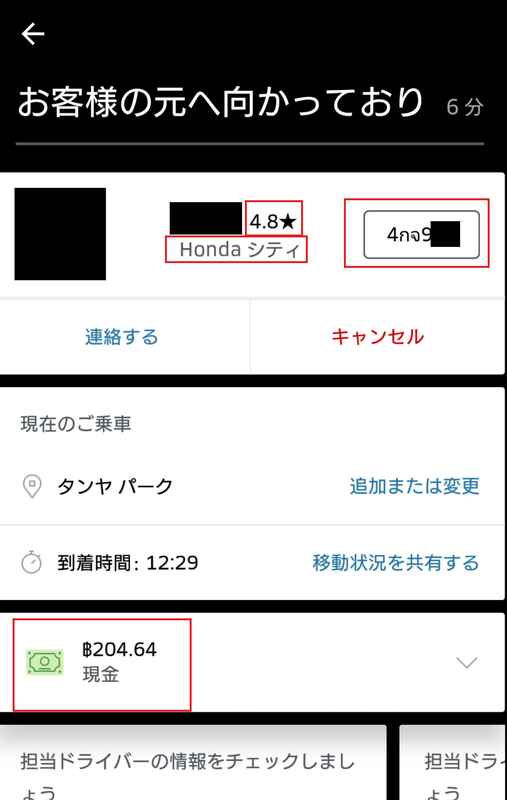 So you should use Uber if you don’t want to spend time in Thai trip. The manner of Taxi have not completed yet.